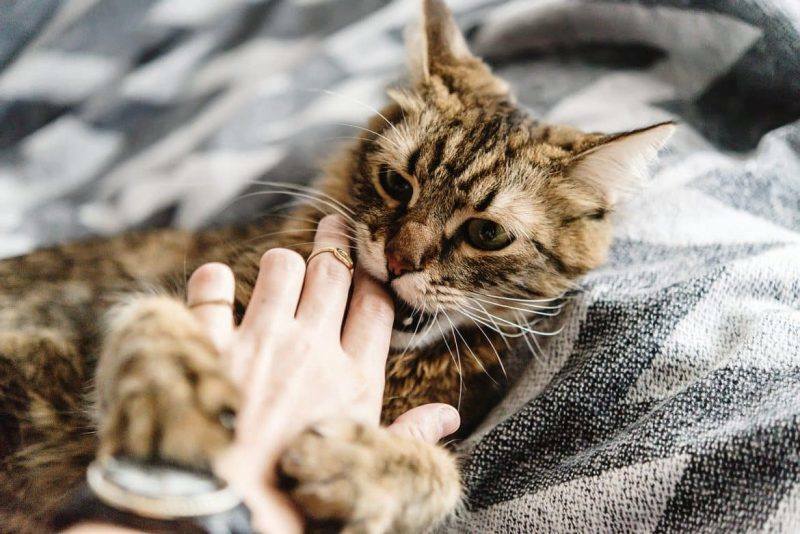 If you’ve owned a cat, you’ll know that they definitely bring unique and hilarious personalities to a home that only fellow cat owners will understand. Although they come in all shapes and sizes, and can be quirky, different and sometimes very un-cat-like, there are just some things that seem to translate from cat to cat! Sorry, my cat did it! You find yourself making excuses for being late because of your cat and having to explain the strangest things to visitors. “Friends know our mum’s a cat lady because she can’t keep the toilet paper on the toilet roll holder, due to our creative shredded paper arts and crafts all over the bathroom!” say the cheeky cats Lulu & Finn. You have more fur on your clothes than you have on your head, and sometimes you even find cat hair in your food—yuck! You have lint rollers around the house for special occasions, because all cat owners know that literally no piece of clothing seems to escape being covered in cat hair, even if you don’t touch them! Do I have babies? Sorry, I thought you asked do I have fur-babies! Yes that is another photo of my cat! Speaking of photos, you take way too many (or maybe not enough?!) as well as videos of your cat. How can you not when they’re always doing the funniest/cutest things?! Self-proclaimed crazy cat lady/man over here! You’ve perfected your meow, and have conversations with your cat (even though you don’t understand what either of you are saying)! You also get really excited when your cat meows back to you. Mind your foot, there’s a toy there!